Whether you have a dog or a young child, you need a fence to keep them safely in your yard while keeping dangers, such as wild animals, out. Unfortunately, you do not have a lot of money to spend. So what do you do when you need a fence, but you are on a tight budget? You turn to chain link! Affordability: The number one concern on your list is price. Fortunately, chain link is very affordable, especially when compared to vinyl or wood fencing. This makes chain link the perfect choice for the homeowner on a tight budget. Low Maintenance: Unlike wood fences, chain link is low maintenance. There is no painting, staining, or cleaning required. This means that chain link is not only cheap to install, but also cheap to maintain. Your wallet will thank you. 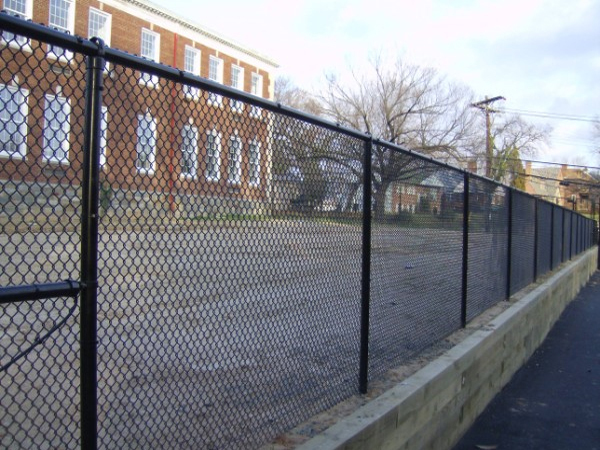 Durability: While chain link fences are affordable, they are also extremely durable. These fences are made to last! Chain link fences are typically made from galvanized steel, which is highly durable and resistant to corrosion. We know what you are thinking; all of the above sounds good, but chain link fences don’t add any sort of privacy to my home. Well, you can actually purchase plastic slats to make your chain link fence much more private. So what are you waiting for? Pick up the phone and call Hercules Fence of Northern Virginia today! We have been providing professional fence services and installation throughout Northern Virginia since 1955. 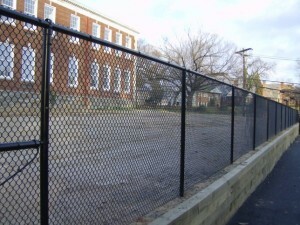 If you have any questions about The Surprising Benefits of Chain Link Fences, please contact Hercules Fence of Manassas, Virginia today by calling (703)551-2609 or visiting our website. Also, check out Hercules Fence of Manassas on Facebook,Twitter, Google+ and YouTube! This entry was posted on Thursday, September 5th, 2013 at 1:09 pm. Both comments and pings are currently closed.